We are pleased to welcome you to our Dental Practice, where you will find a friendly, efficient, sympathetic and helpful team who are dedicated to making your visit to the dentist a pleasant one. 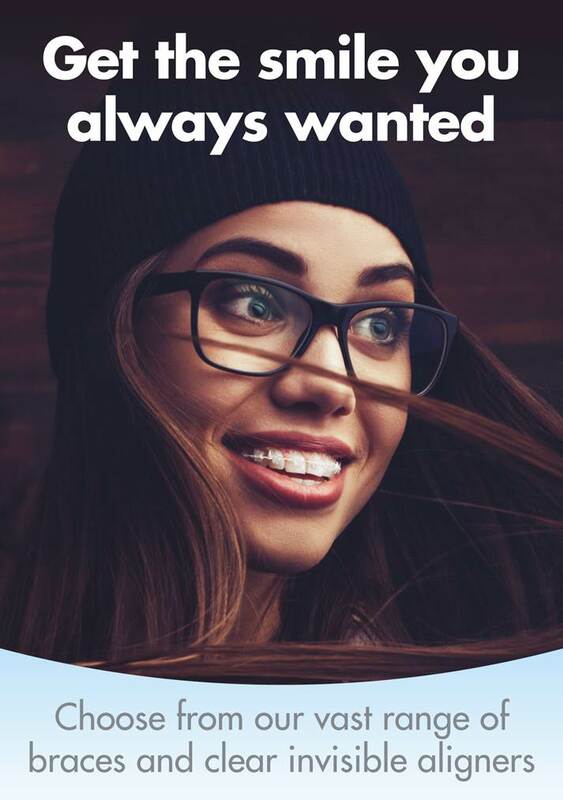 We provide NHS and private dental services to North Hertfordshire including Ashwell, Royston, Hinxworth, Newnham, Littlington Baldock, Letchworth, Stotfold, Bassingbourn, Guilden Modern and Steeple Modern. 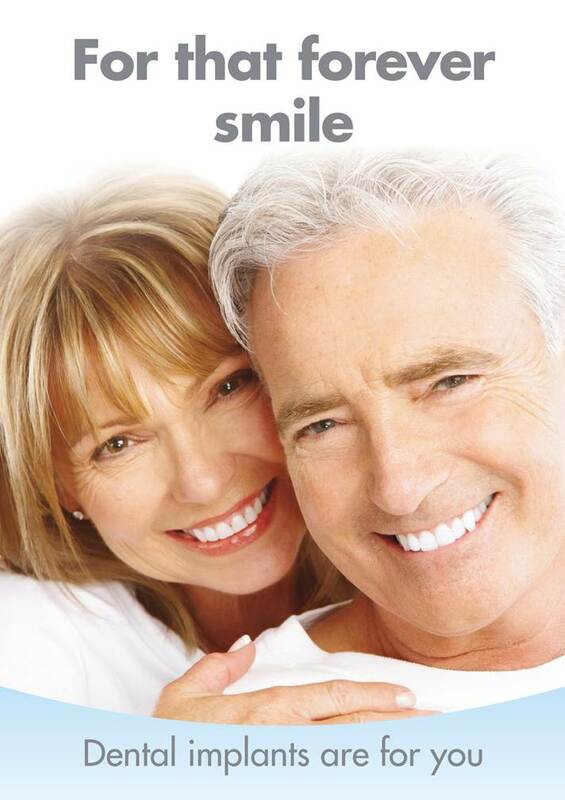 Our aim is to help you and your family to attain and maintain optimum dental health. We will help you achieve this with a minimum of treatment in a comfortable environment with our dedicated professionals attending to your every need. We will use a combination of personal attention, clear communication, dental technology and modern techniques to achieve this. We are proud of how our team look after our patients and care for you as though you were their family member. We also aim to offer you the best possible value for money. 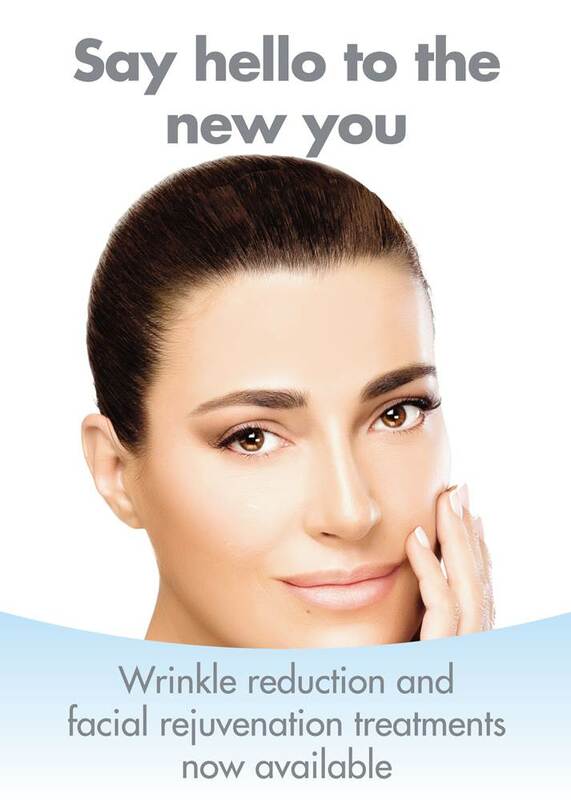 We offer a variety of treatment options, including NHS, private and our own in house care plan. We encourage you to browse our website to learn more about our unique dental practice. NHS Choices users overall rating of 5 stars based on 52 ratings. Click here to read our glowing reviews at the NHS Choices website. We have associate practices in Letchworth, Great Shelford, Histon, Harlow and Hoddesdon. What are the differences between NHS and private dentistry? Many patients are confused about the difference between private and NHS dental treatment so we have outlined some of the differences below. The common assumption is that private dentistry is more expensive but this may not always be the case and usually the service and treatment outcome you receive is better and unrestricted. 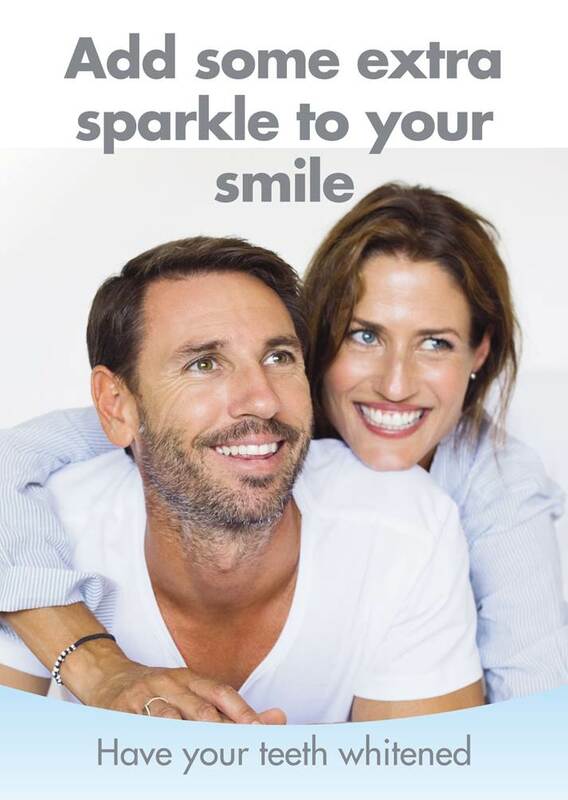 Our dental health plan enables you to spread the cost of your family’s dental care.The tailor-made scheme has been carefully designed to meet the particular needs of our patients and reflects our preventive philosophy. A really good practice that I would not hesitate to recommend to anyone. The treatment was carried out quickly and without pain, it took less time than I had thought and the dentist was lovely, putting me at ease, explaining everything and they were gentle too. Knowing that I was somewhat nervous of visiting the dentist, I was immediately put at ease by the care shown by all staff I came into contact with.. Before I underwent any treatment, the whole process of what was about to happen was described in detail to help put my mind at rest. The treatment itself was relatively quick with minimum fuss. I would certainly recommend this practice. The staff are very friendly and they know me by name as I've been so regularly and I like the waiting room with the magazines and the choice of tv programmes. It is a lovely practise with lots of friendly people working there. Receptionists are very friendly and helpful. Nice warm smiley welcome from nurse as shown to surgery. Dentist very efficent, friendly and happy to treat nervous patient. Hygienist don't use the water which is great as I have very sensitive teeth. Building very modern and clean - toilet is like a bathroom!! All the staff are very helpful and very friendly. Really don't mind coming to see the dentist it all. The whole experience is is very relaxing. I've been attending this Dentist for a number of years. I've always found the Practice to be extremely professional and aware of my needs. I would have no hesitation in recommending them to friends. The premises are always spotlessly clean & well kept. 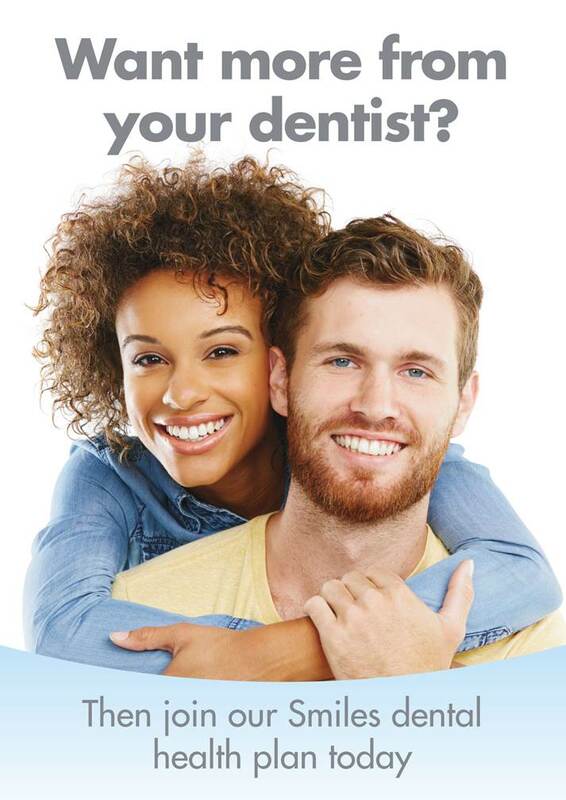 A quintessential dental service which operates wholly in the interest of the patient. Very professional, caring, and pleasantly approachable staff, inspire complete confidence in their work. The premises are bright, very pleasantly decorated, and always, spotlessly clean throughout. I will continue to give the excellent Ashwell Dental Services my highest recommendation. Friendly hygienist and dentist who don't make me feel terribly ashamed about my fillings! One of the dentists is super with the kids too- very kind and gentle. Email reminder system is good idea.